Carey Moving & Storage are your professional full service Huntersville movers. With a tradition of excellence that began in 1907, we trust that you will find us to be the Huntersville moving company with the experience, expertise and exceptional customer service to handle your Huntersville move. Carey offers Huntersville movers all levels of move service whether moving locally, across the country or across the globe. We are there every step of the way treating you with care and respect. Carey also handles commercial moves, corporate relocation and storage solutions as well. 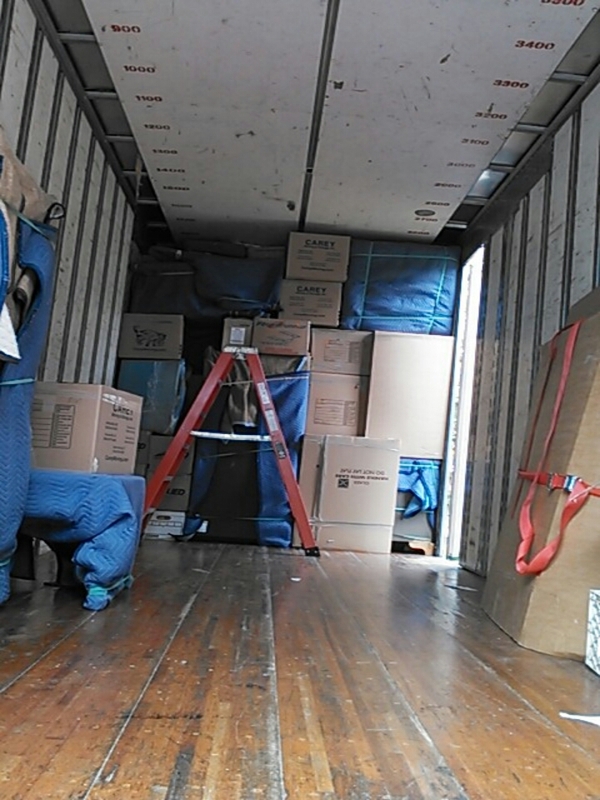 Whatever your moving needs, we believe we are the best of the Huntersville moving companies to deliver your move. We treat your belongings as if they were our own. We have relocation consultants standing by ready to discuss every aspect of your move. Contact our Charlotte office today or fill out our free quote request. We are ready to serve our Huntersville movers with an honored tradition of customer care. Packers were thorough, professional, patient & organized!! Brian (Driver) & his crew were outstanding! They stayed until well after their hours & were super professional!!! I couldn’t be more pleased with their attention to detail!! Really great job! The Packers works very hard and very efficiently, and when the movers got there everyone work together to get the job done, truthfully it was amazing I am very happy with the results! I can only hope the people dropping it off will do near as good of a job! Charlie and his team did a great job with our pick up in North Carolina. Team was on time and handles all our goods with great care. Movers were courteous and professional there was some foul language when things were difficult to move, (in the heat of the moment) but I probably would have reacted the same way!